Don’t Leave Your Second Home Or Vacation Property Unattended! Sandy Feet provides unmatched care and management of your property while you are away. With our regular visits, we can inspect and protect your home from the devastating effects or water leaks, pest invasions, storm damage, unsavory characters, and much more. 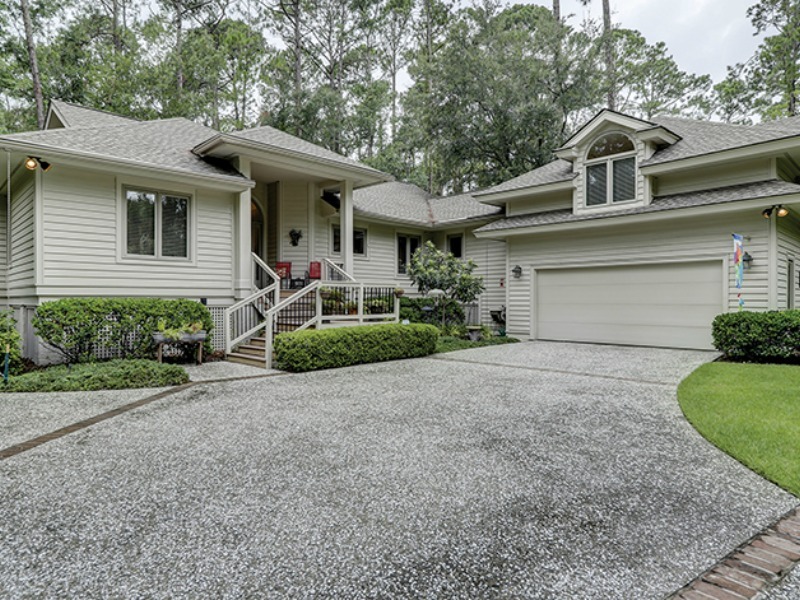 At Sandy Feet, we help take the stress and aggravation out of owning a second home or vacation property here on Hilton Head. In the beginning, owning another home here seems simple and carefree, but wait until the next hurricane and you are hundreds of miles away from taking care of you the property. Or, you arrive here on the Island for a fun filled week only to find your washing machine hose burst and you have a flooded house! These are the problems we keep at bay. Our regular property visits will be able to catch catastrophes like these and more before severe damage or loss can occur. We check your appliances, HVAC system, plumbing, irrigation, and all the mechanical aspects of the home. Our monitoring also will help manage outside contractors such as your pool service, landscapers maintenance, cleaning company, and more, by making sure they are performing their jobs to your expectations. We are usually the first to catch an issue with dying grass, a mold issue, or possible pest problem. In addition to our visits, we can help you with accepting deliveries, overseeing work that needs to be done, and keeping you vehicles running. Our property checks can also include your boat and RV that may be here on Hilton Head Island. Sandy Feet takes a different approach than the average homewatch competitor. Our program is built for maintaining consistency and confidence in maintaining your Hilton Head property no matter where you live. Our experienced team will aim to please and give the assurance you need while away from your property. Contact Sandy Feet anytime for a one to one inspection and personal consultation of your needs. Unlike many of our competitors, we do not sub out our inspections or just use “hired help”. Our team has been together for many years and we are all experienced in the residential construction and commercial cleaning industries. We also have extensive relationships with contractors and service providers so we know who is working on your home and the caliber of service to expect. Our homewatch service can be customized for your specific property and needs. We can set up a personalized inspection schedule and help you manage your entire property from top to bottom. Do you let friends and family use you property? We can open you home for their arrival and make sure all is well when they leave. Trouble with the phone, cable, or internet? We can make the appointments and meet the vendors at the property, saving you countless hours on hold and headaches. Give us a call directly to see how we can make your time here on Hilton Head more enjoyable. When you are searching for a local company to assist with the management of your vacation property or second home, let Sandy Feet make your life easier. We offer a full range of homewatch and concierge services, from starting vehicles to inspecting for leaks, and everything in between. You investment in safe in our hands! Call Anytime Or Fill Out This Form To Schedule A Free Estimate! Sandy Feet Property Management & Cleaning is a premier Commercial Cleaning and Property Maintenance Company on Hilton Head Island. 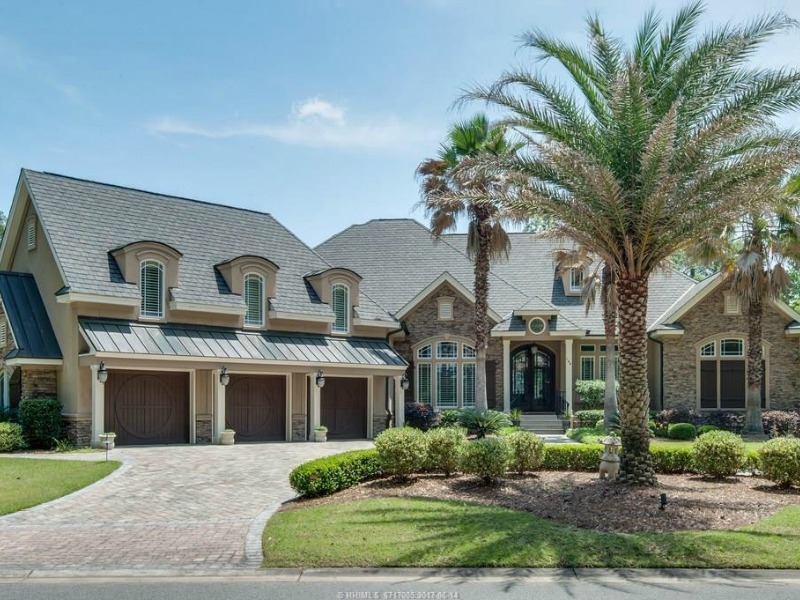 Locally owned and operated, we have an intimate knowledge of the Lowcountry and bring the highest level of professional commitment to each individual job.